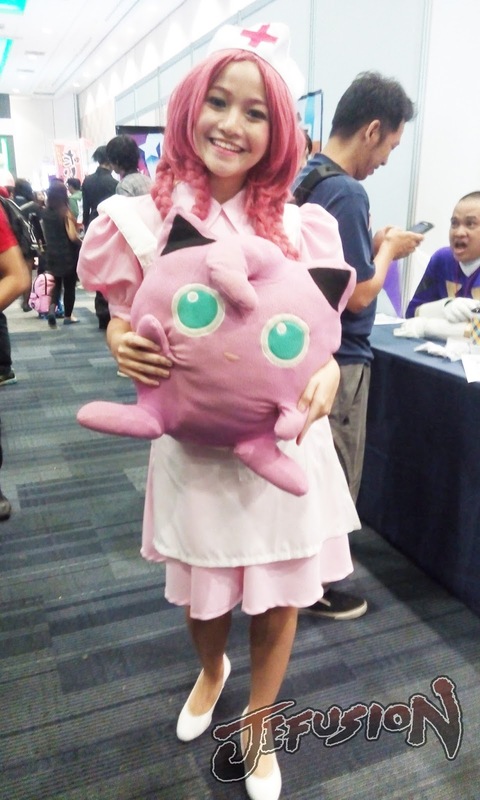 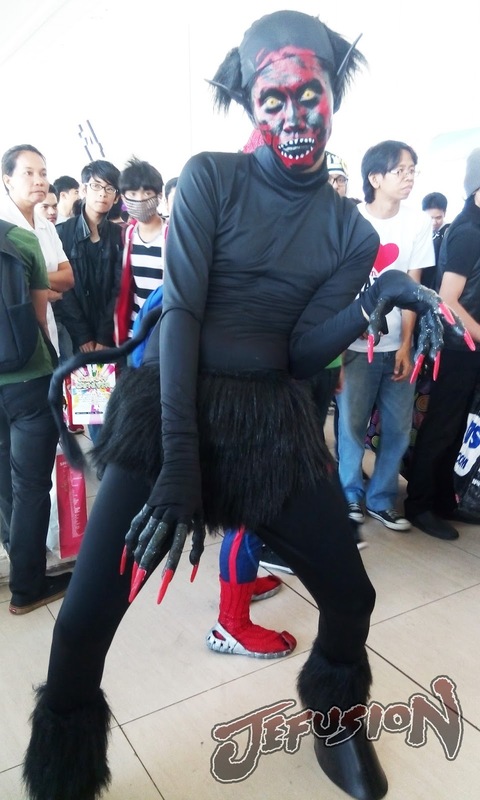 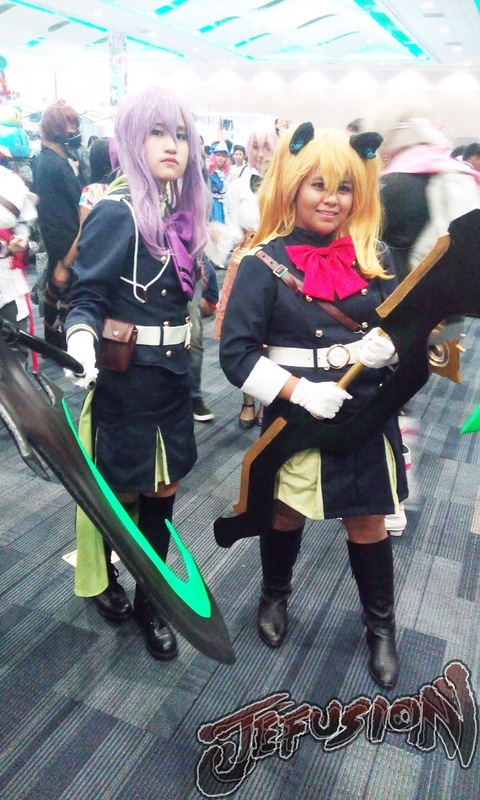 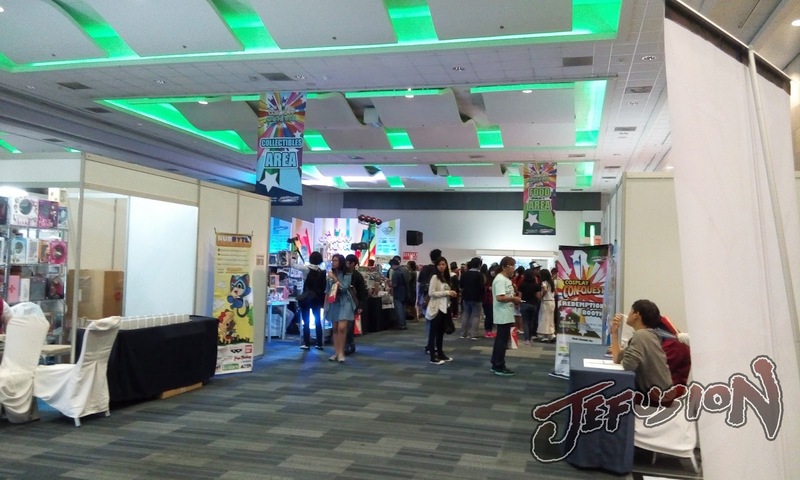 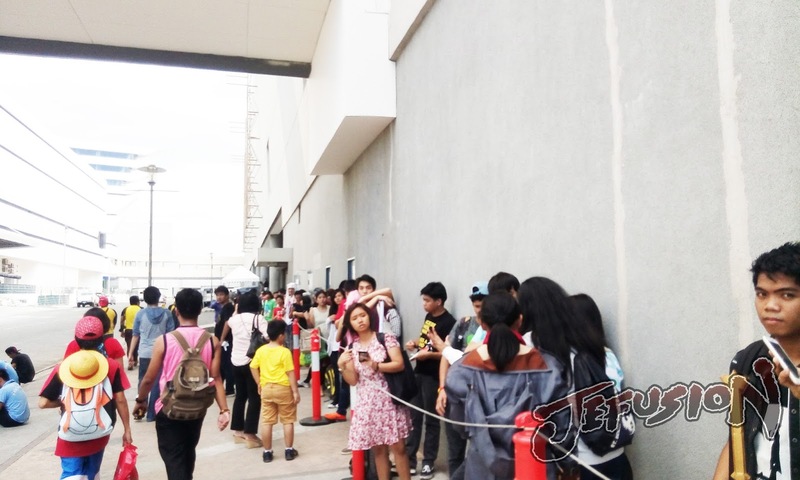 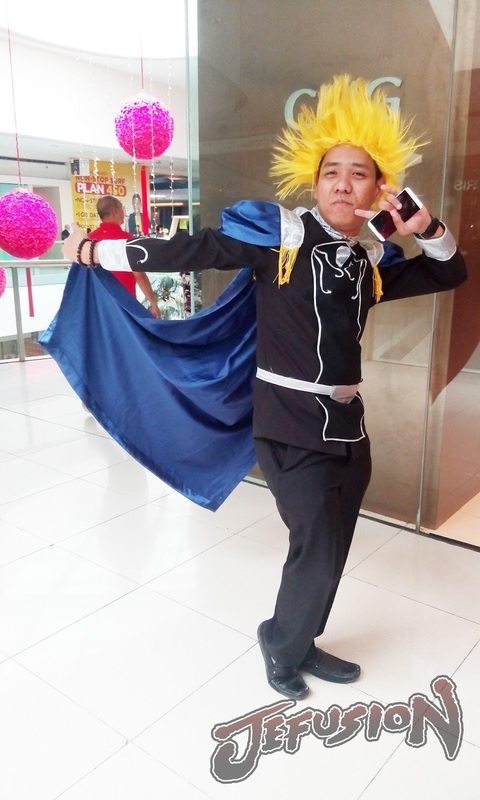 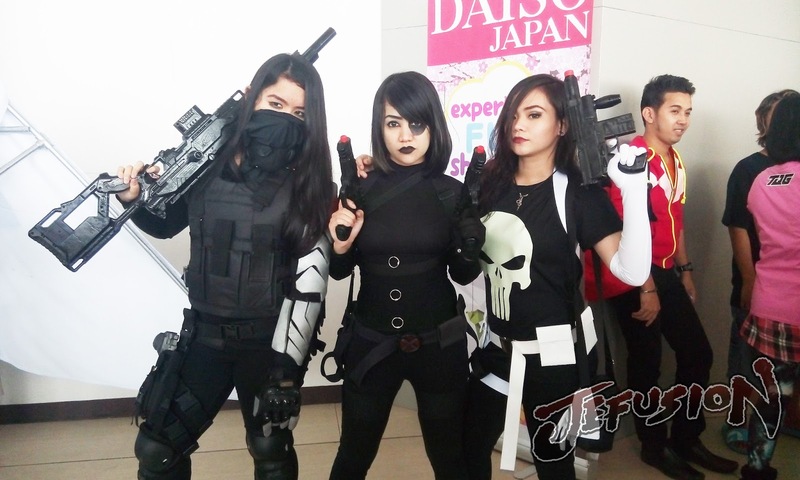 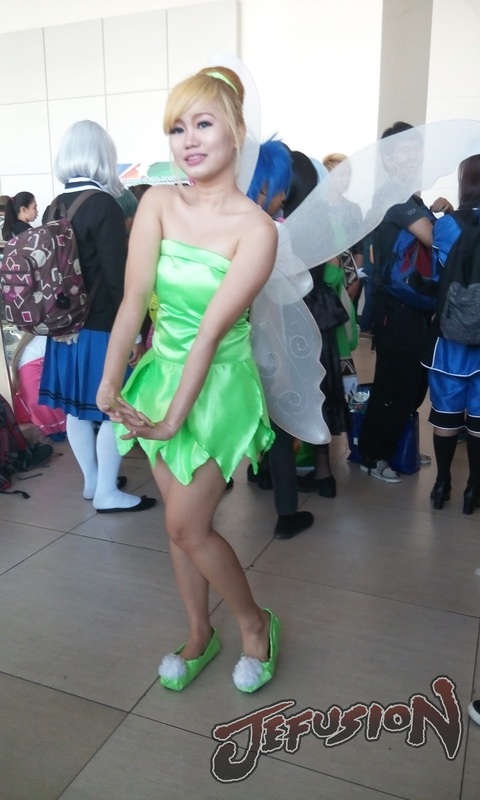 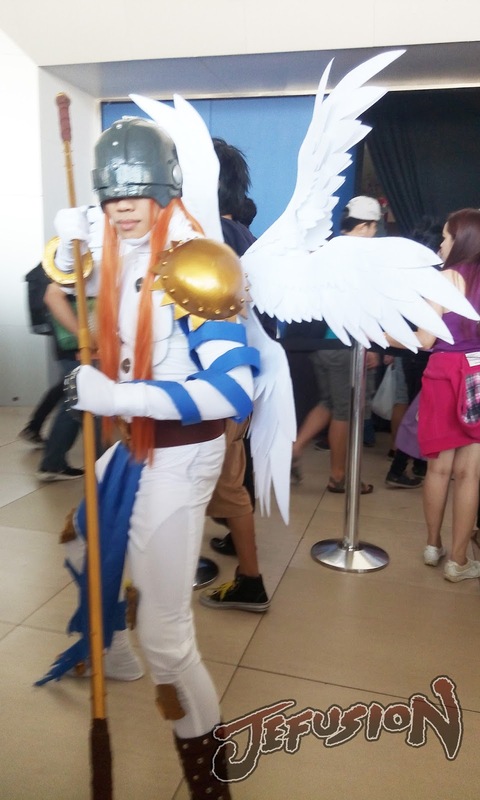 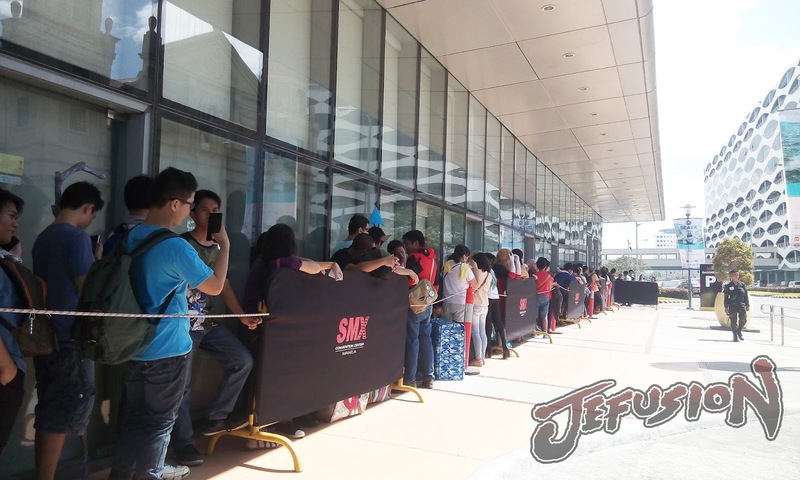 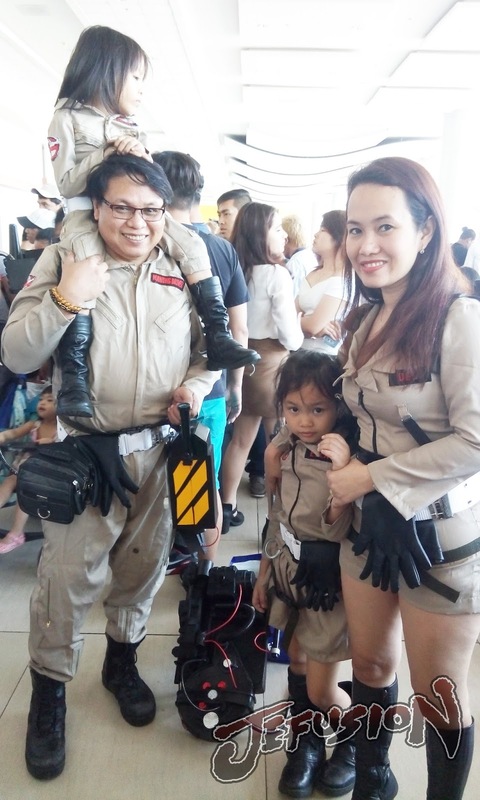 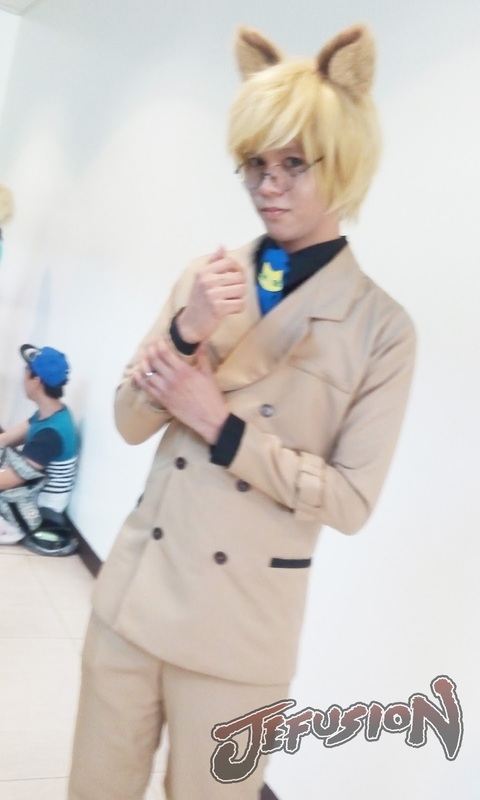 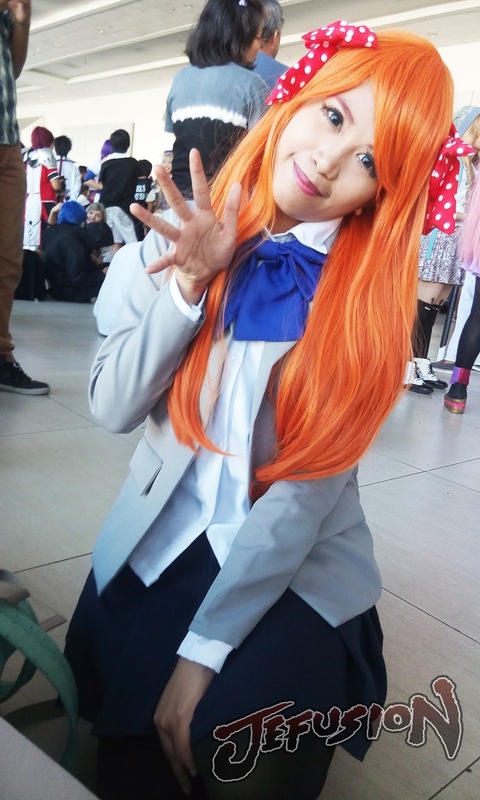 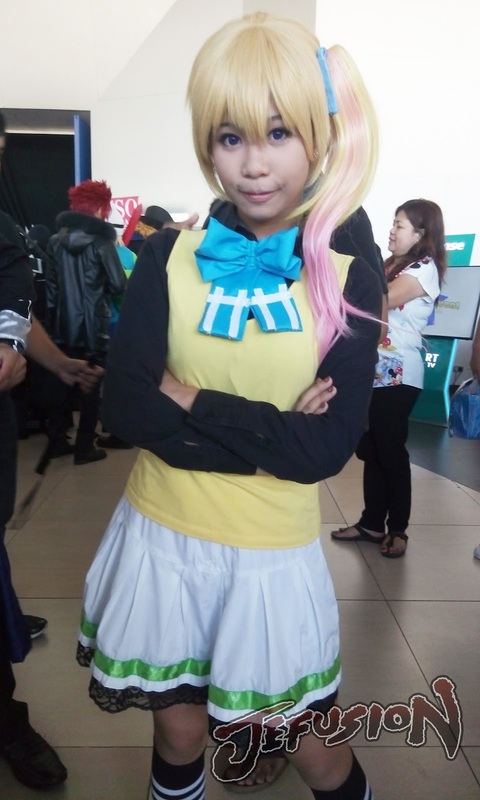 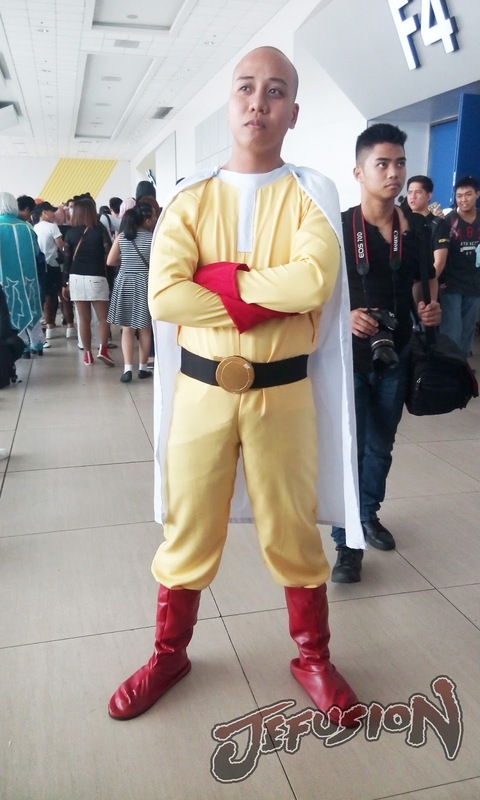 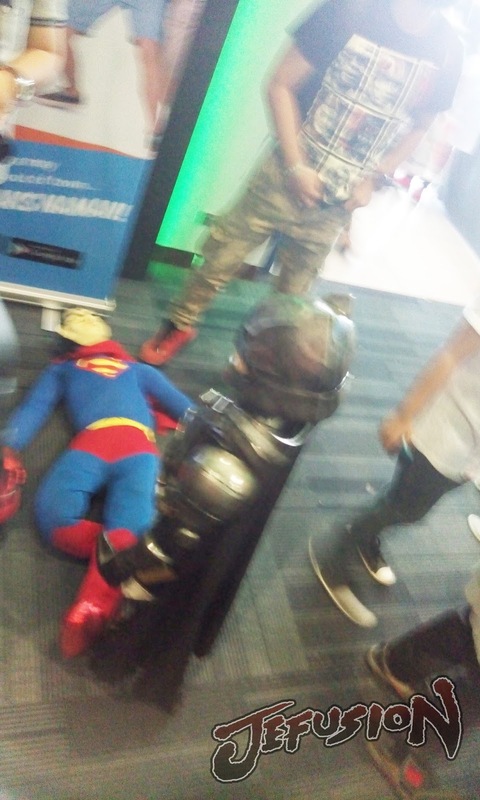 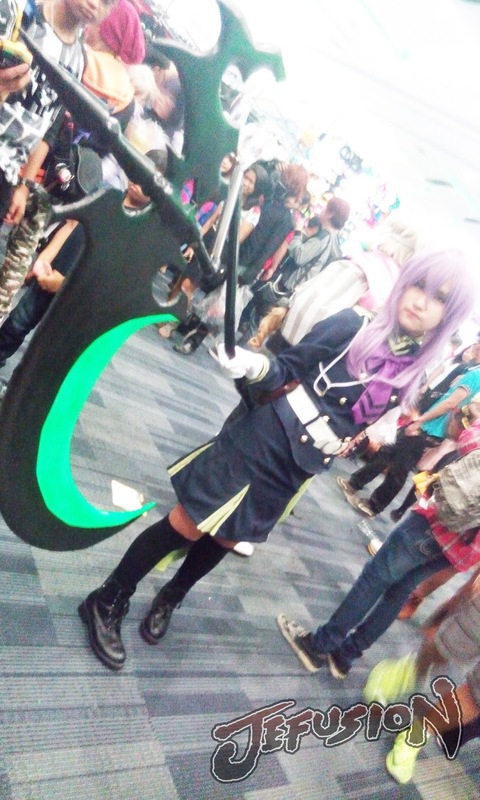 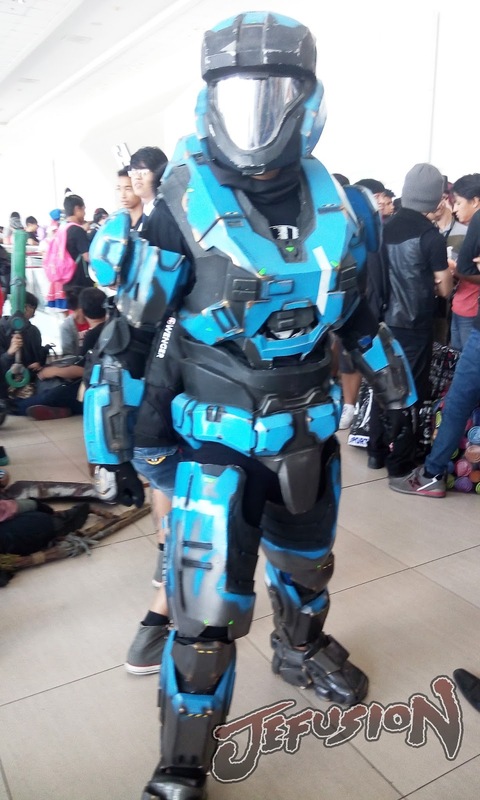 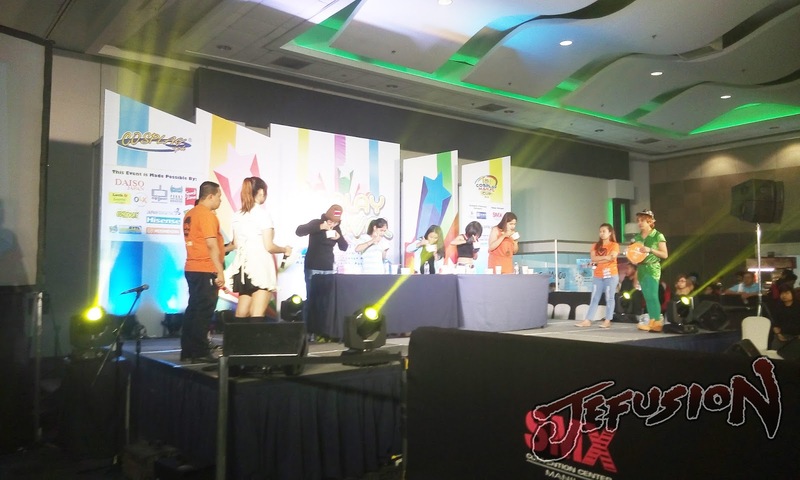 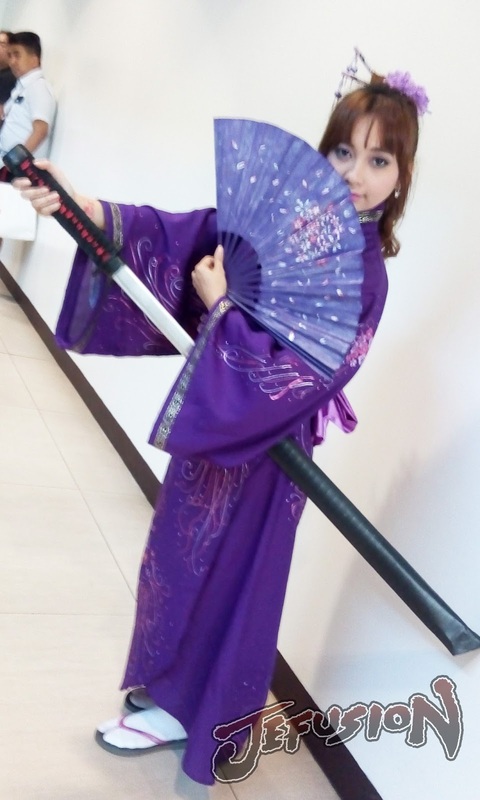 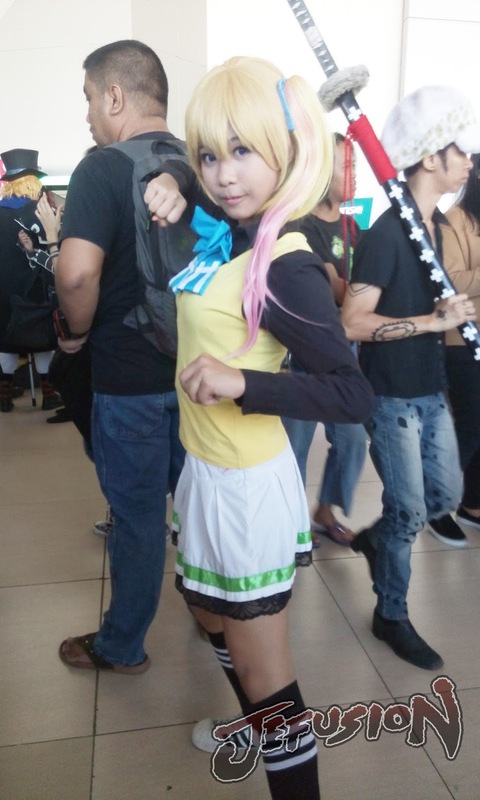 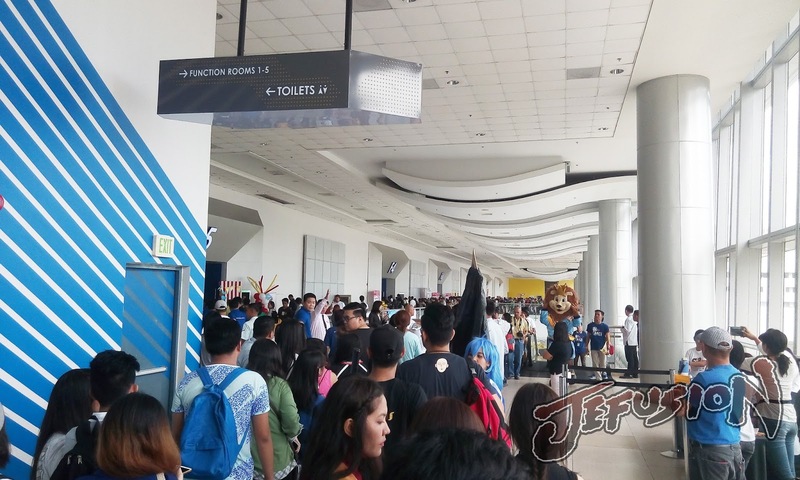 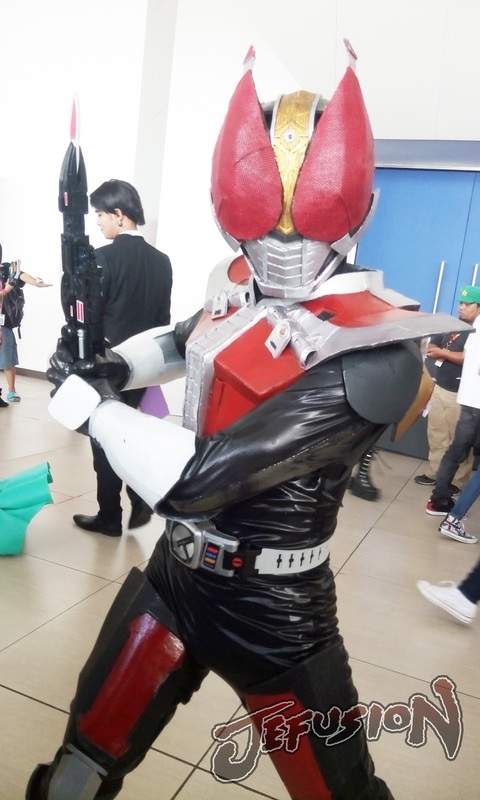 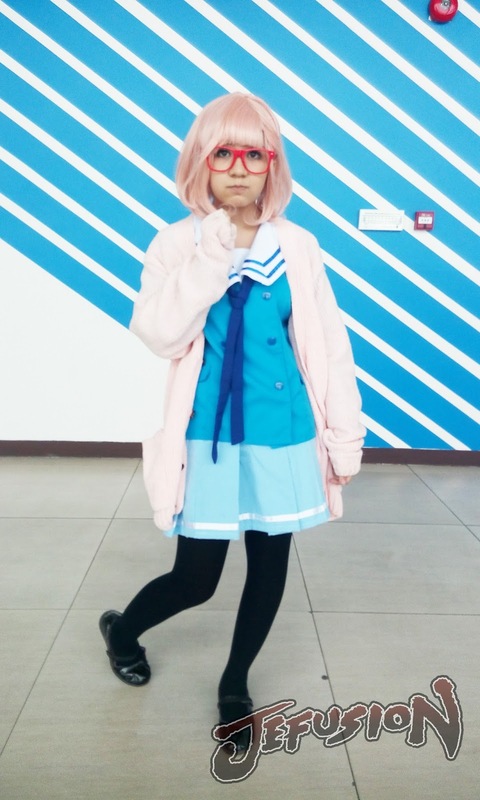 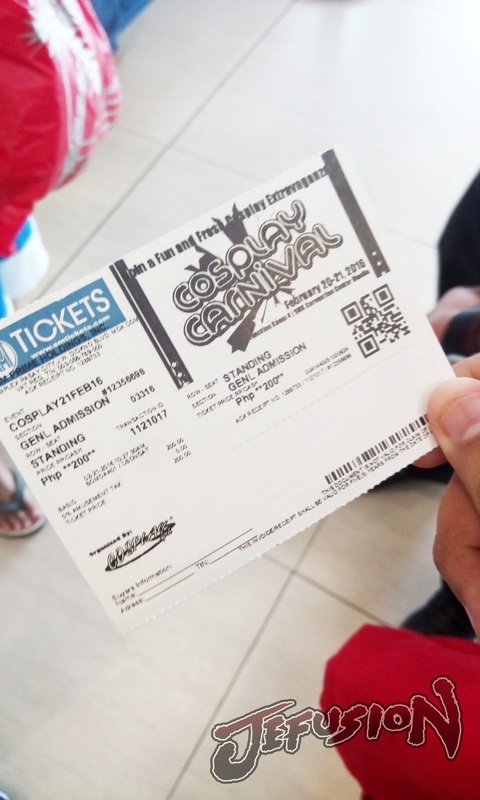 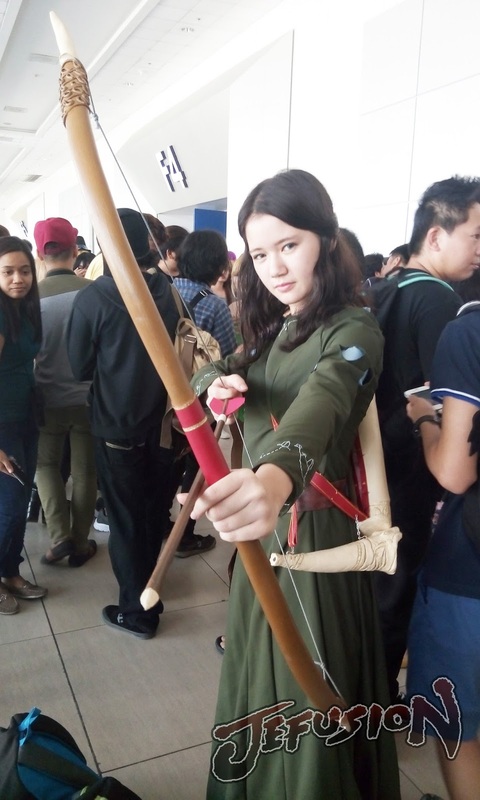 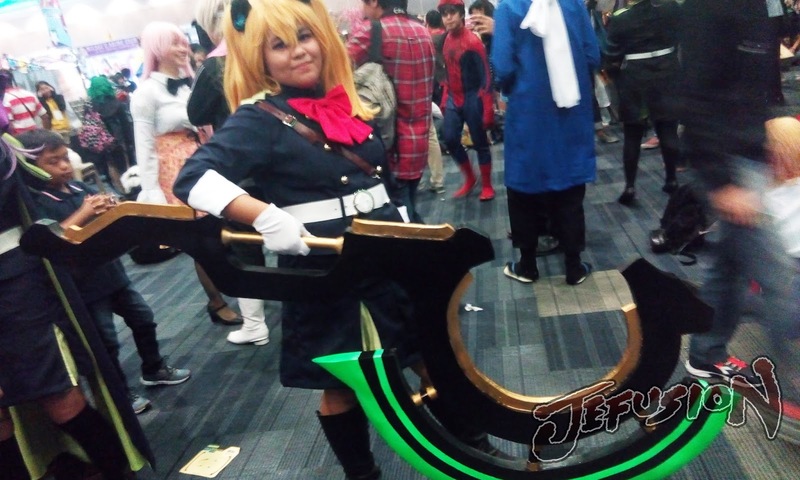 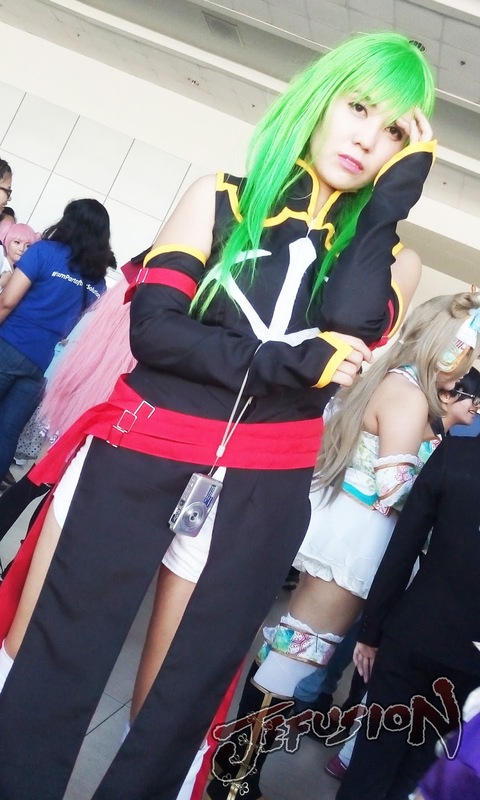 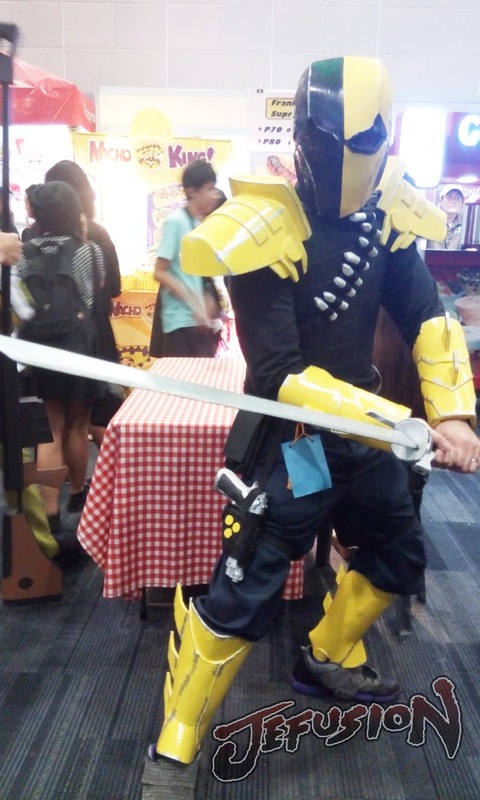 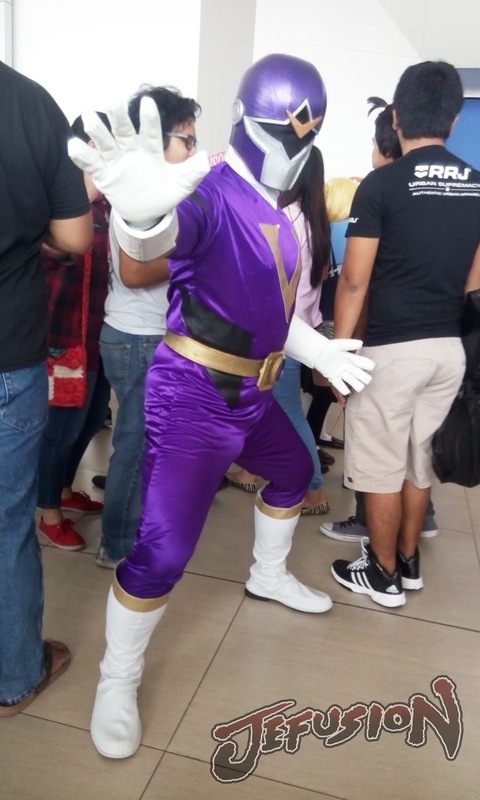 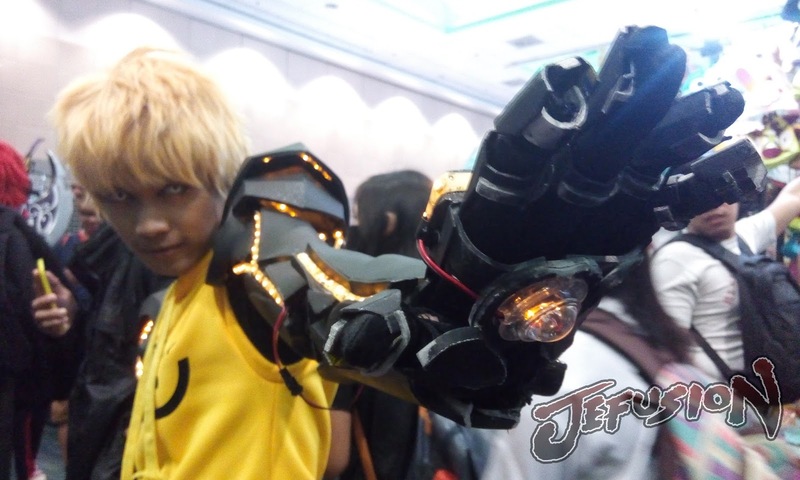 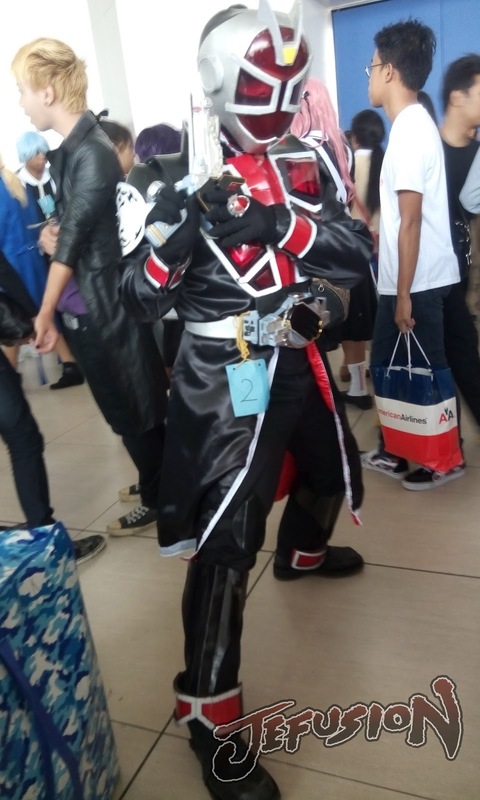 Last weekend JEFusion was able to attend Cosplay Carnival, a local cosplay convention here in the Philippines and here are the event's photos. 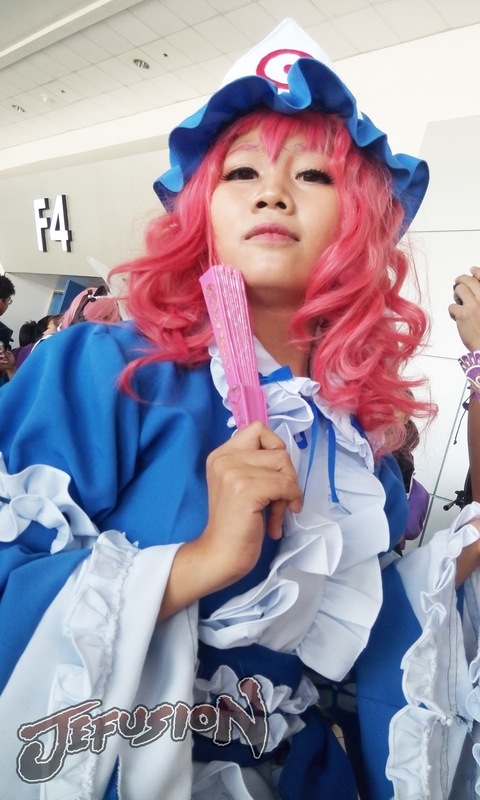 Cosplay Carnival is a fun and exciting 2-day event filled to the brim with exciting activities that highlight the many aspects of Cosplay. 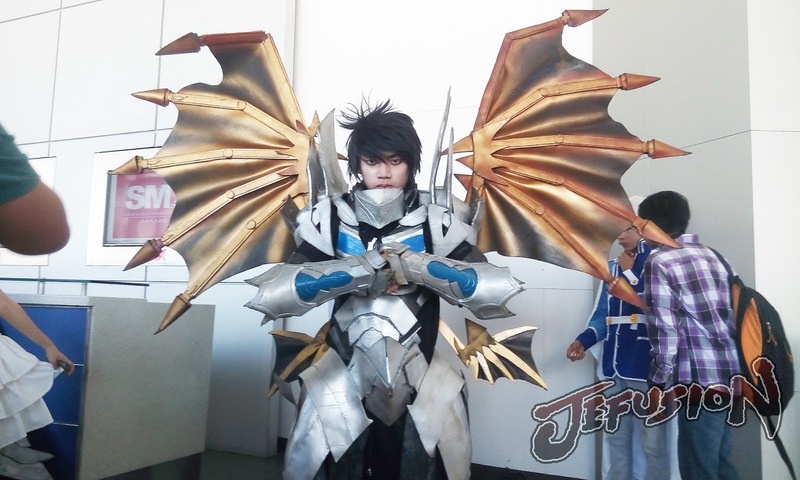 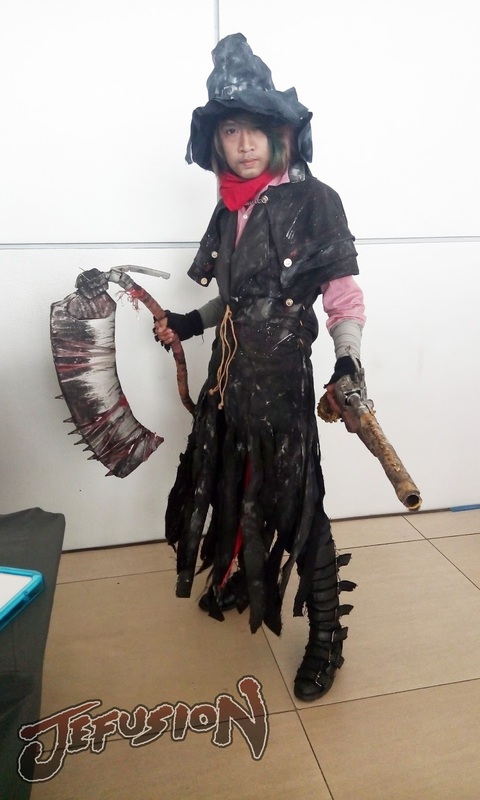 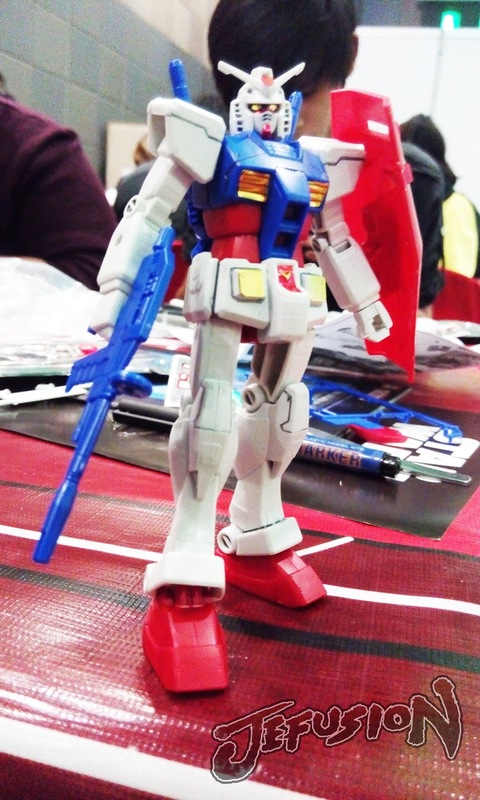 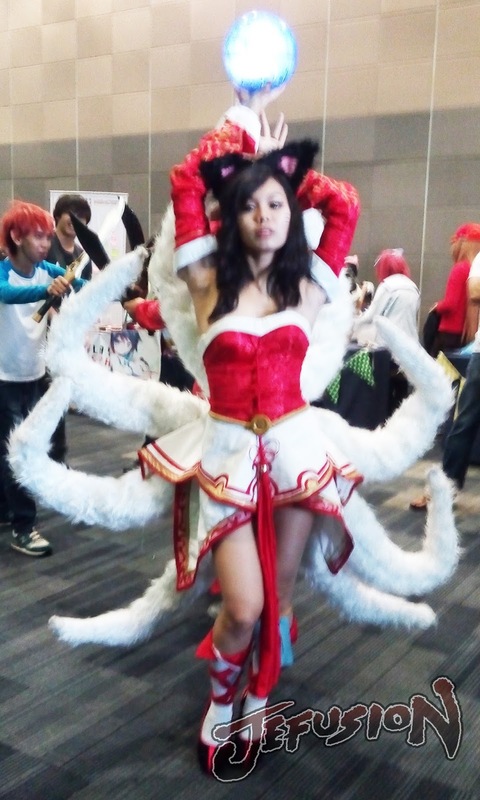 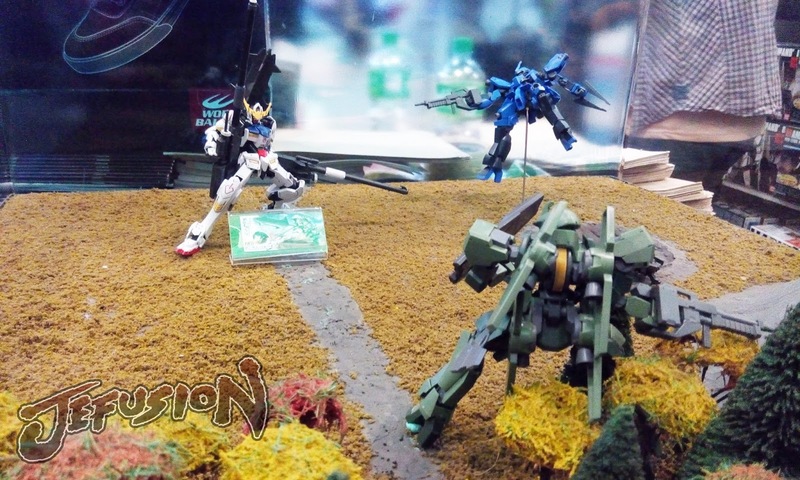 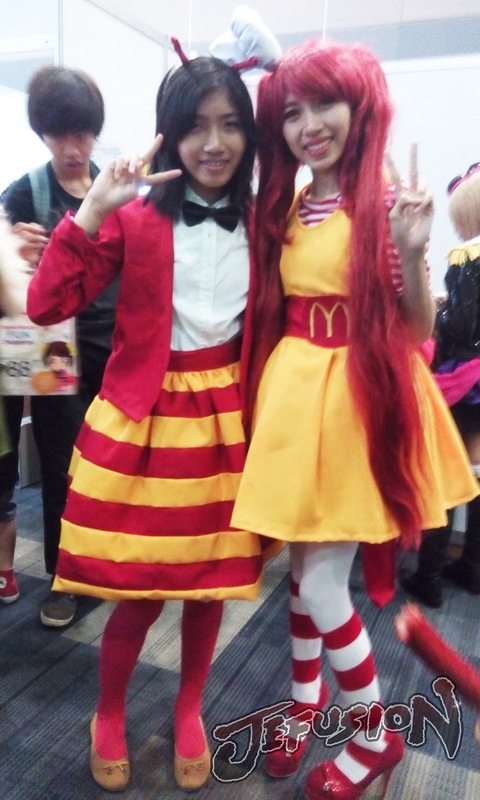 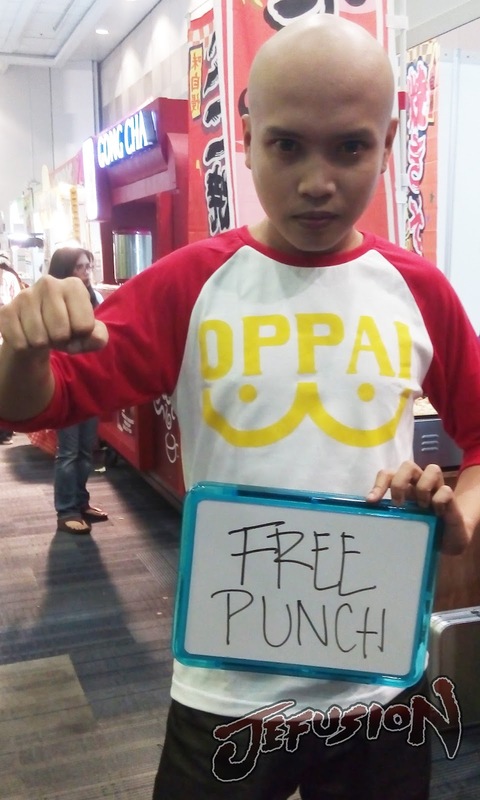 It is a way to introduce newcomers to Cosplay as well as show them various aspects of the hobby. 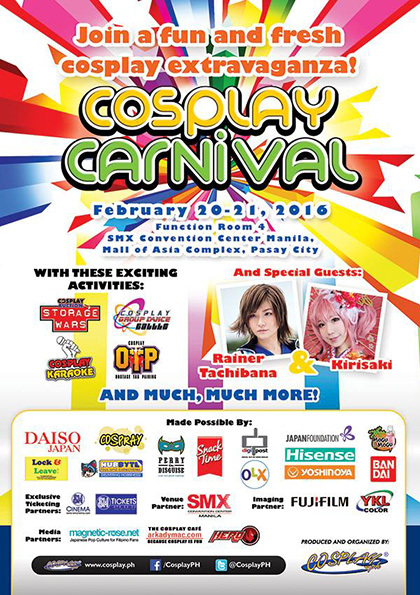 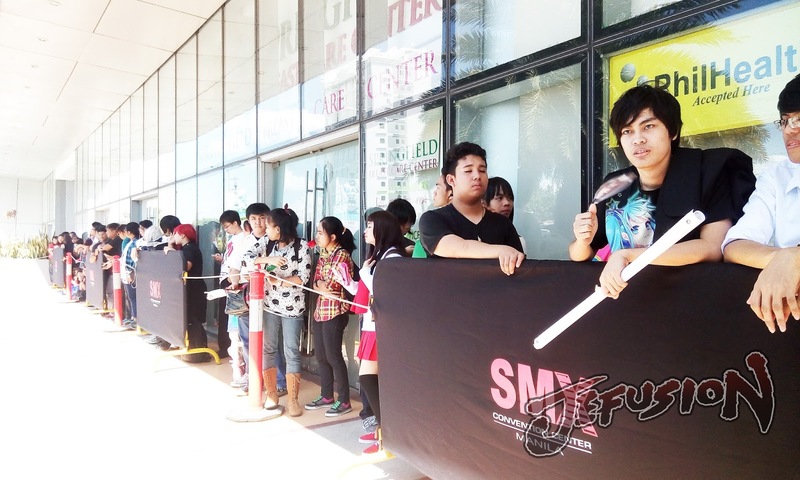 The event is organized by Cosplay PH. 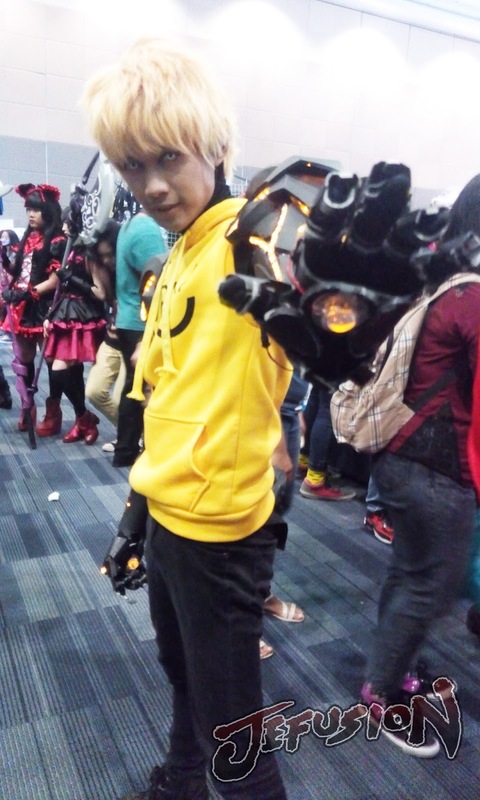 Thanks to Carrotz for the photos.